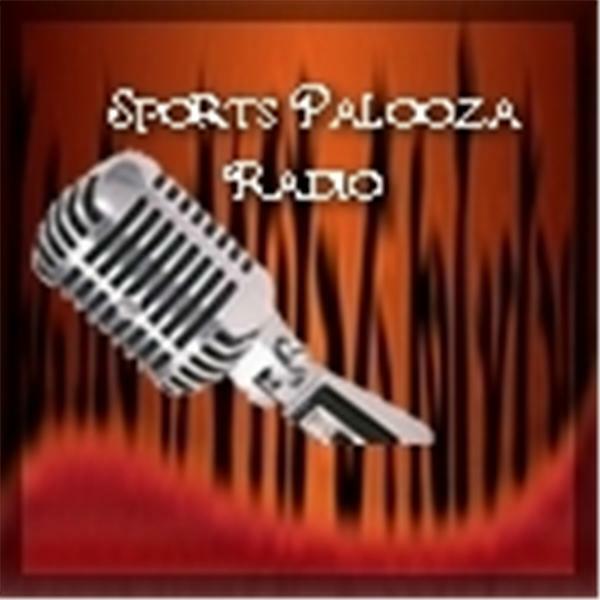 If you liked this show, you should follow Sports Palooza Radio Show. We are completely honored to have Keith Mitchell, mind/body expert, medical miracle and former All-Pro linebacker as our guest today on Sports Palooza Radio. Keith was paralyzed in an NFL football game (he was an All-Pro linebacker with the Saints, Texans and Titans) but has transformed his life through yoga and meditation. He is now kicking off a ground-breaking pilot program with the University of Rochester Medical School to help retired NFL players and military veterans suffering from neurological diseases such as concussion syndrome and PTSD. Through the program, Keith and the doctors will use a combination of yoga, meditation and other alternative health care, combined with traditional medicine and pioneering telemedicine to treat those afflicted. The program has the support of the NFL Players Association and a number of veterans services organizations. Keith Mitchell is launching the JUST BREATHE For Veterans campaign. He stops by today to talk about it. Please tune in. You won’t want to miss this interview.